For centuries, the Tlingit people have inhabited the areas surrounding Mitkof Island utilizing the local waters as their primary food source. In the early 1900’s, due to the accessibility of ice from nearby LeConte Glacier, a Norwegian immigrant by the name of Peter Buschmann established a homestead and cannery on the north end of the island. His family's homestead grew into Petersburg. Among these early adventurers from both the Tlingit and Norwegian settlers were members of our own families. Our grandfathers and fathers grew up fishing commercially in Petersburg, and many of us at Tonka Seafoods have continued that involvement. 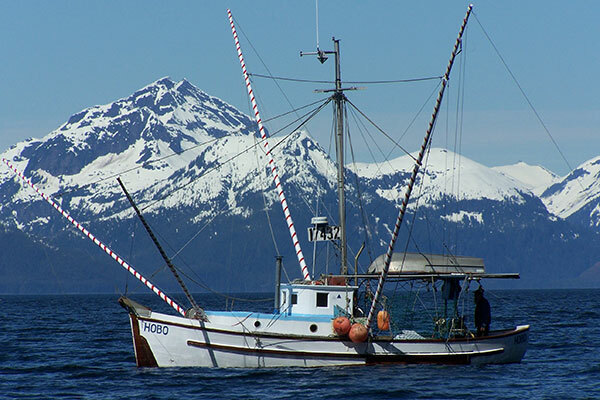 Incorporated in 1981, Tonka Seafoods is a privately held company owned completely by local fishermen in Petersburg Alaska. We harvest, process and market the freshest seafood from Southeast Alaska. Over the years we have grown to be one of the largest processors of Smoked Salmon located Alaska. We are proud to offer the highest quality products available on the market today.